Western Canadian artists can now apply to showcase at FOCUS Wales 2018, an annual multi-venue festival taking place in Wrexham, North Wales. 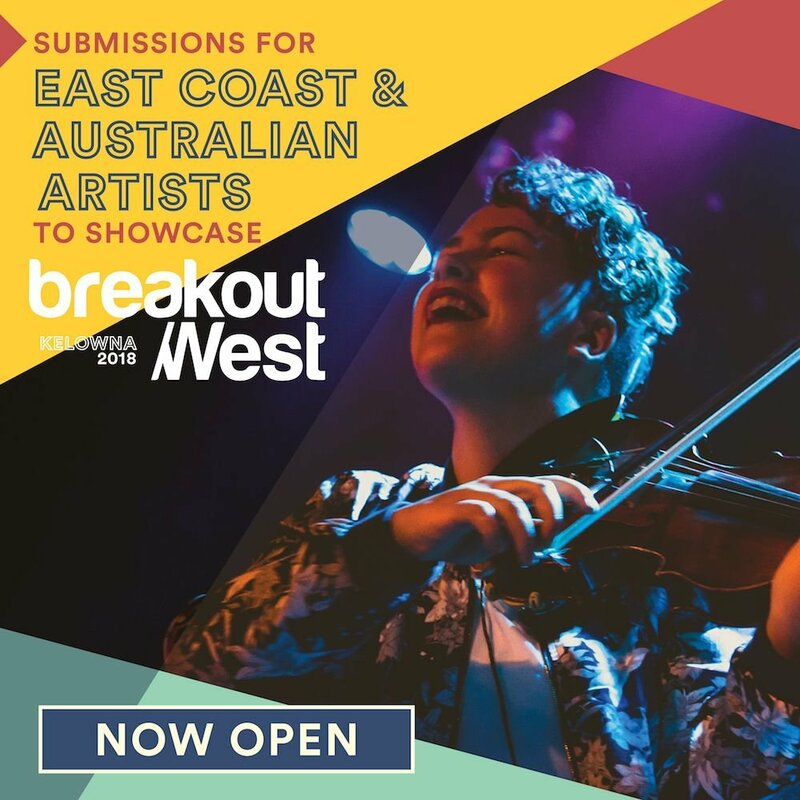 Launch the applications for BOW artists to apply for WCMA. Apply now, deadline is December 1, 2017.